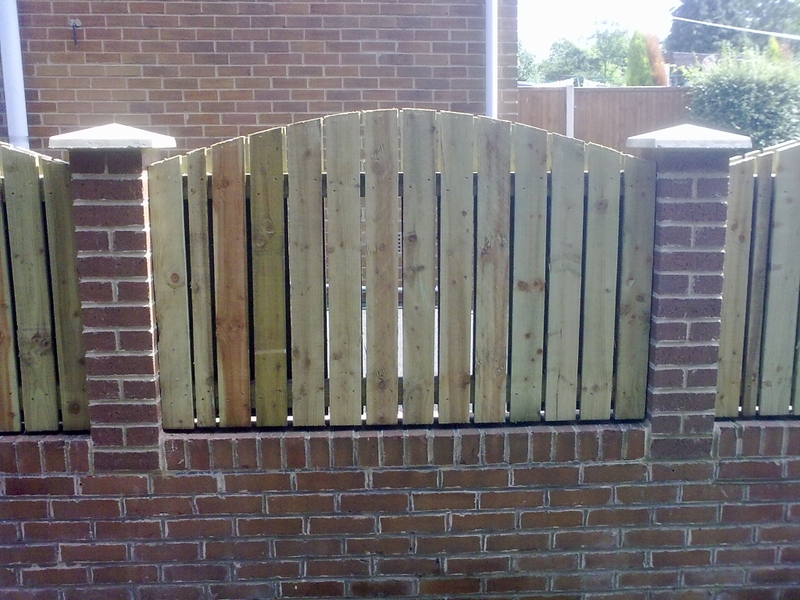 In need of a small partition or a full boundary fence constructing? 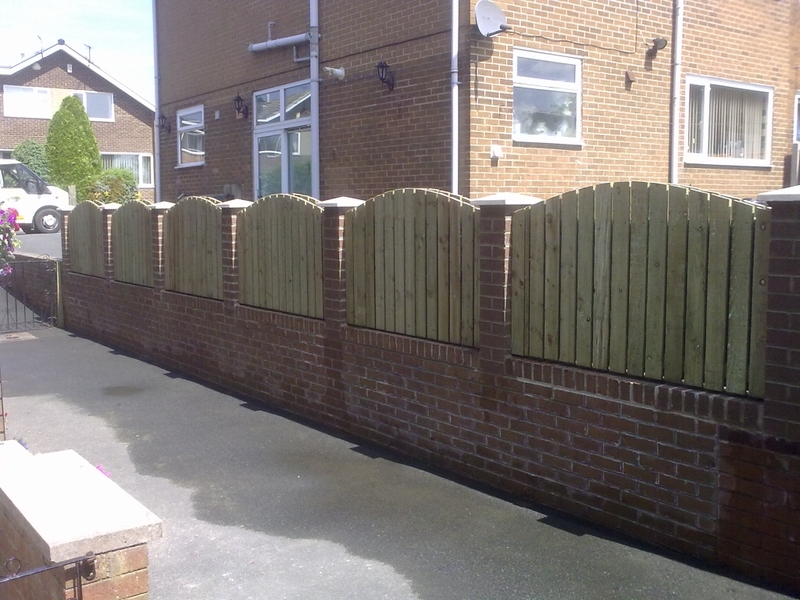 EPM Landscape have the solution, we have a full range of stylish, traditional, budget and security fencing to meet your requirements. 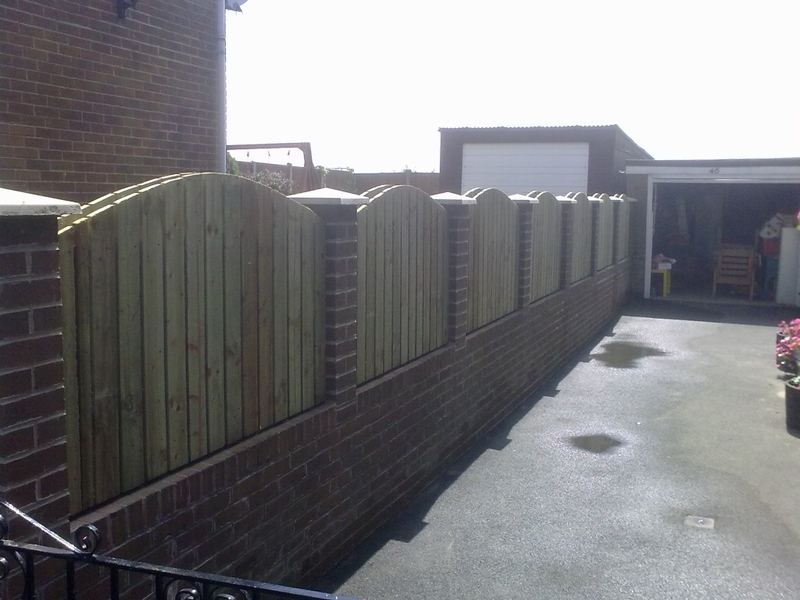 All fencing materials supplied by EPM Landscape are to the highest quality and are installed to a professional high standard. 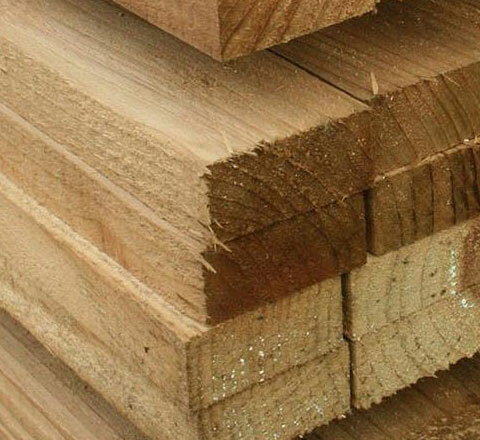 All timber fencing is supplied pressure treated (tanalised) for the outdoor conditions. 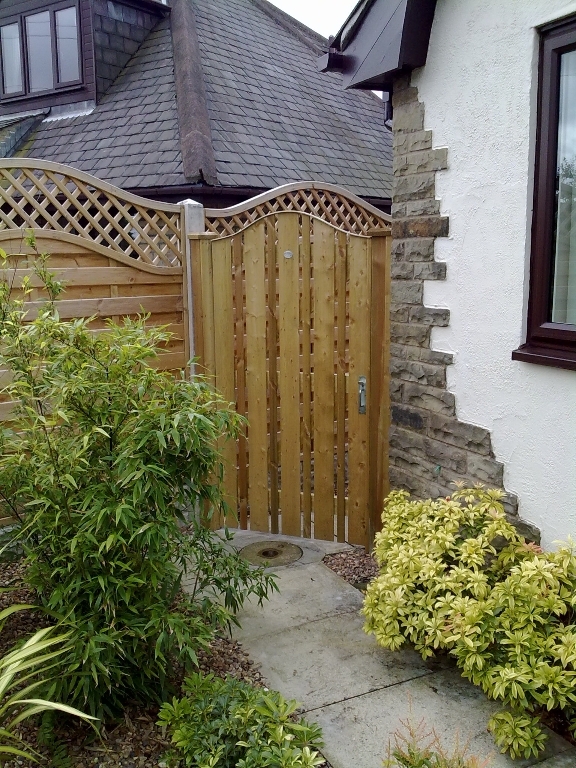 Roll Top Mesh Fencing (Green).